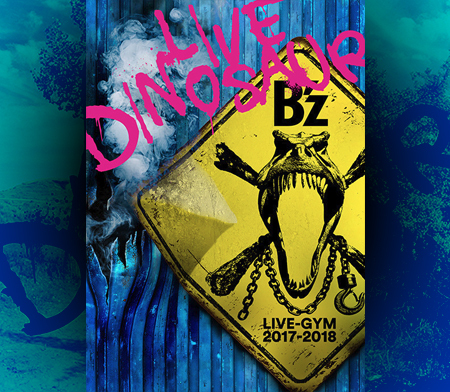 B'z LIVE-GYM 2017-2018 "LIVE DINOSAUR"
Select B'z items are also shipped and sold by Amazon.com as well as available from associated sellers' storefronts. Naturally, many B'z items can be found on eBay as well. B'z have occasionally made available specially-tailored compilations and original albums for the international market via iTunes, beginning with the self-titled B'z EP in 2007 and their debut English album in 2012. While both have since been delisted after the standard 5 years of availability, the band's best-known international effort "Into Free -Dangan-" (featured as the global theme to video game Dragon's Dogma) remains available worldwide. Notably, much of Tak Matsumoto's solo output is available internationally on the service. Koshi Inaba and Stevie Salas's joint 2017 album CHUBBY GROOVE is available worldwide as well. 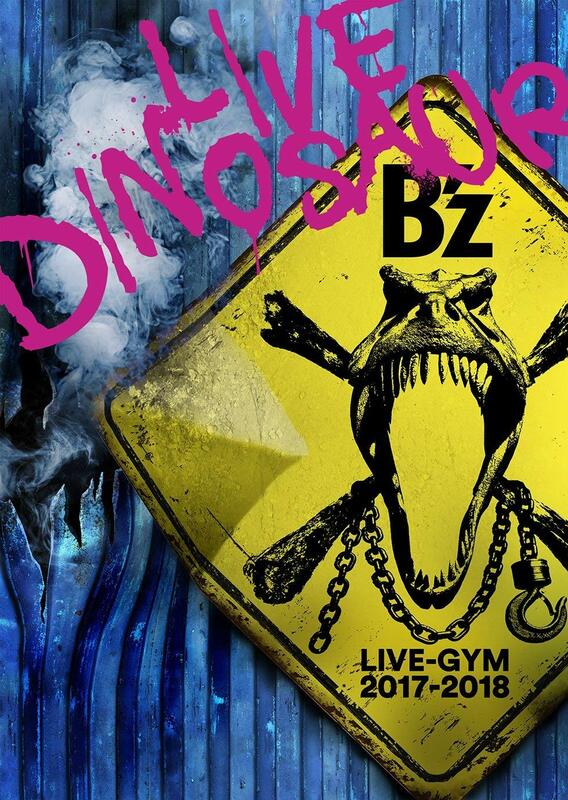 On November 28, one day prior to the release of twentieth studio album DINOSAUR, B’z will perform on NTV’s Best Artist 2017. It is unknown which song they will perform as of the initial announcement. Other popular Japanese acts such as Arashi and AKB48 will be taking the stage the same night. Additionally, the title song from the album, “Dinosaur”, will also be used as the theme to the local Japanese release of disaster film Geostorm when it opens in the country on January 19, 2018. Copyright(C) OFF THE LOCK 2008-2018. Powered by Wordpress. "B'z" and all associated content is Copyright(C) VERMILLION RECORDS, Inc. All Rights Reserved.